Fast on the heels of Los Angeles and New York, Portland Oregon’s city council on January 12, 2012 enacted a resolution opposing corporate personhood and urging Congress to overturn Citizens United. You can see all the official documents here: Look for Agenda No. 5130, Item S-49, Resolution Number(Substitute) 36897. Or, read the official, stamped, signed resolution right here on Right of Assembly (PDF). Here are all the other similar anti-corporate-personhood resolutions proposed and pending. Why Do The One-Percent Hate Unions? 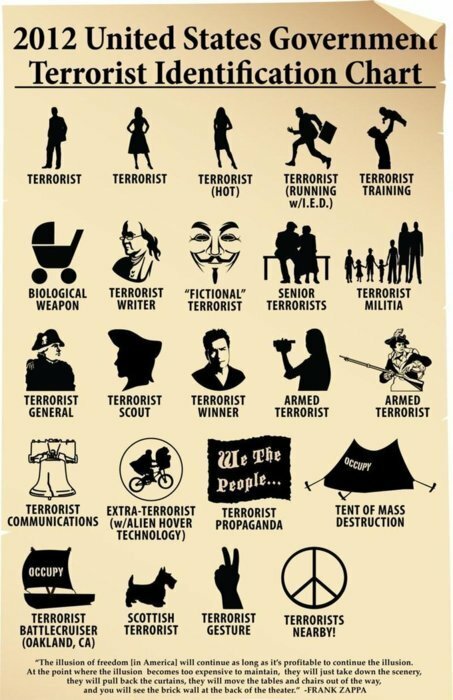 Americans, keep this chart handy at all times.